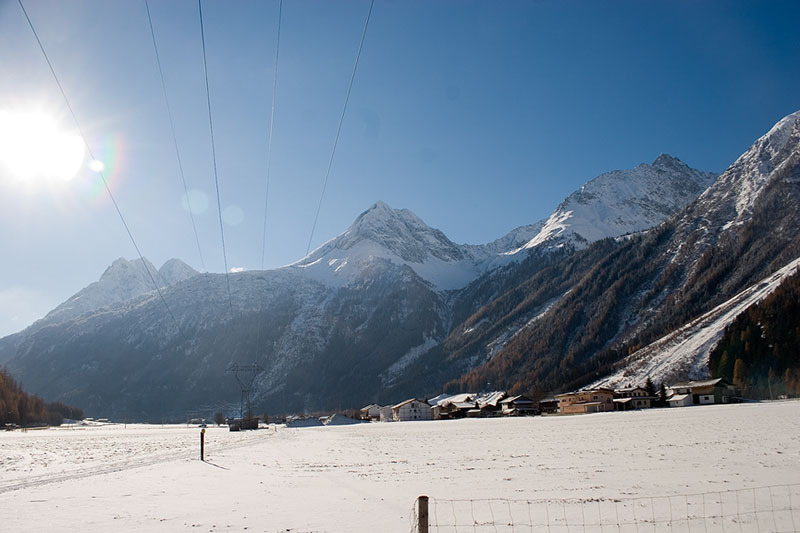 Yesterday, Georg provided a workshop to two classes of the Technische Fachoberschule Bruneck covering the greenhouse gas effect, climate change in particular the carbon cycle. 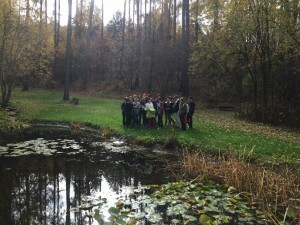 With regard to the latter the pupils were able to get hands-on experiences by conducting CO2-emission measurements from various ecosystems (including, as pictured, a little pond) using a closed-chamber system. 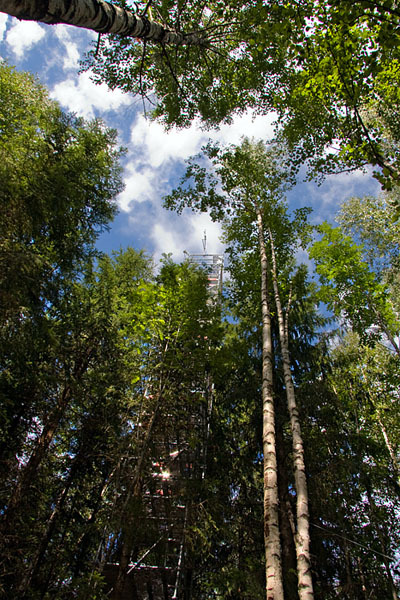 In addition to coverage in several newspapers, the ALCH4 project was recently featured by in a TV report by RAI (external link). 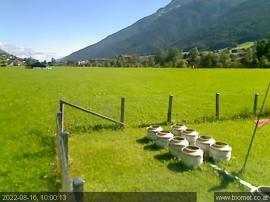 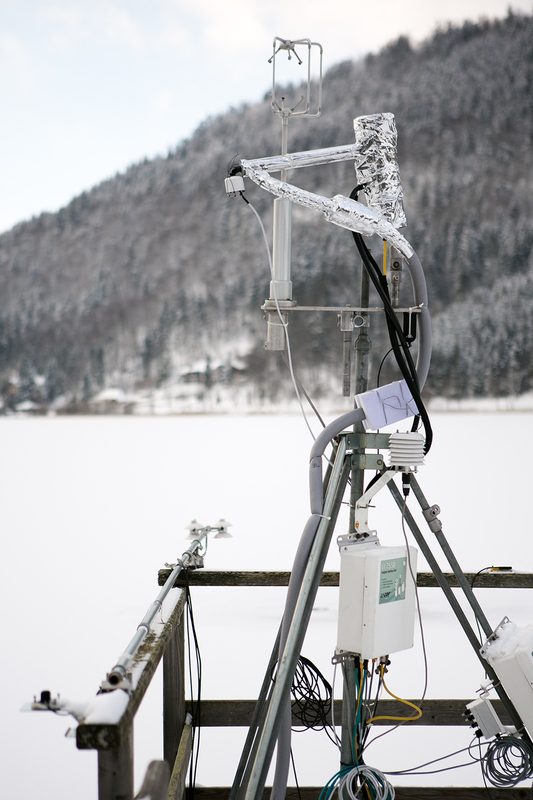 Here a few (external) links to sites that recently covered our lake-atmosphere methane flux measurements presently conducted within the ALCH4 project in collaboration between the University of Innsbruck, the Free University of Bozen/Bolzano and CNR Ibimet. 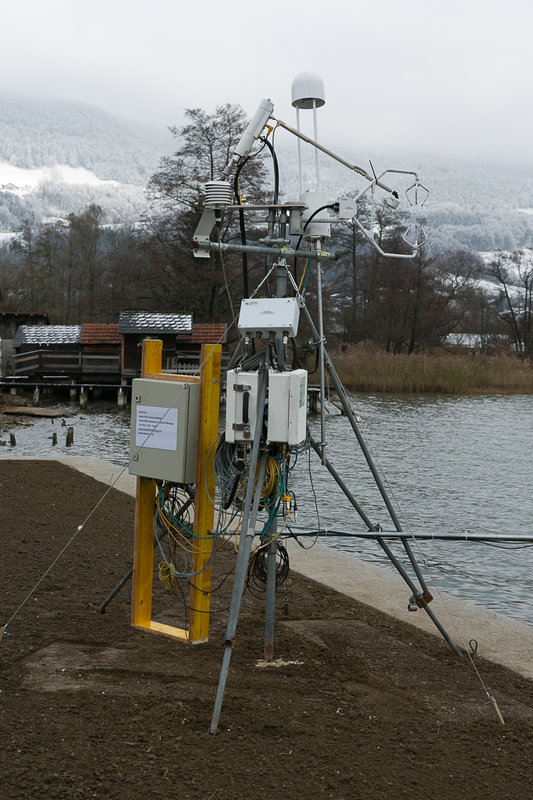 In the weekend edition of “Die Presse” a popular science article was published on Albins’ FWF-funded carbon monoxide flux project.